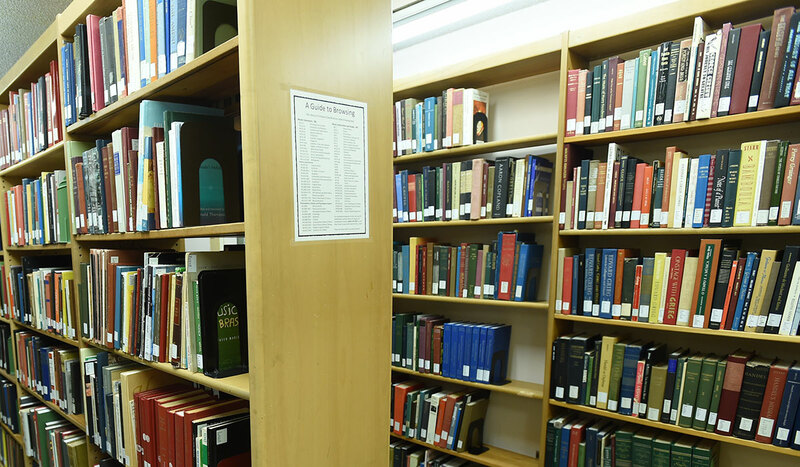 The Musicology Academic Area offers degrees in the following programs. Because we are an academic area within a School of Music, there are many performance opportunities available to our students, including a minor in performance for Ph.D. students. 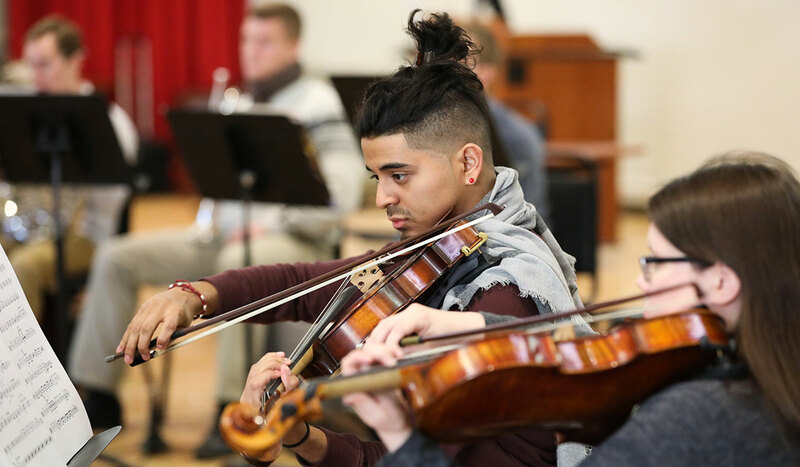 Musicology students have performed with such Catholic University ensembles as the CUA Symphony Orchestra, the Chamber Choir, and the Town and Gown Community Chorus, and have also sung roles in Catholic University opera productions. All qualified students are eligible to register for applied lessons in voice, instrumental performance, and/or composition. Prospective applicants: please note that we are not accepting applications for the M.A. and Ph.D. programs in musicology for the 2018 - 2019 application season. 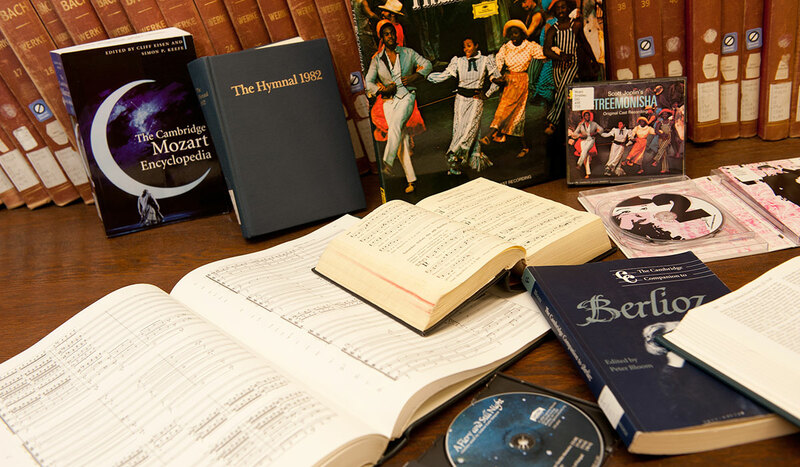 We are accepting applications for the joint Master’s program in Musicology and Library Science. We expect to open our application process for the M.A. and Ph.D. again for the 2019 - 2020 application season. Please check back in Fall 2019 for more information. The Bachelor of Arts in Music program gives you the flexibility to study different topics within the departments of music, while also exploring a variety of other subjects. 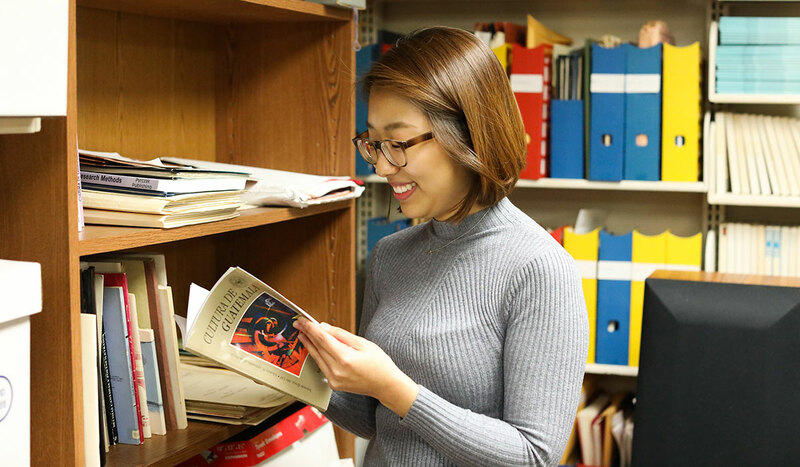 Drawing upon a distinguished tradition of musicological study, the Master of Arts in Musicology offers you a multitude of research opportunities. 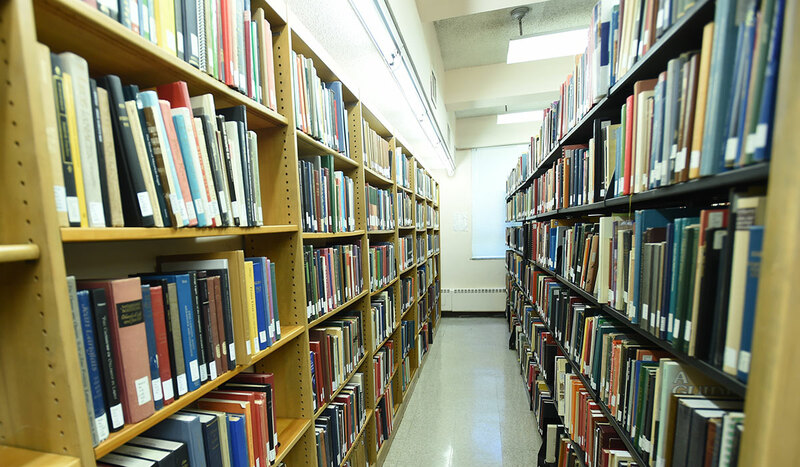 The Rome School of Music, Drama, and Art offers a joint degree in music and library science. This program combines the research into the historical and cultural background of music traditionally associated with the discipline with an openness to the many newer trends in musicology and related fields such as music theory, aesthetics, ethnomusicology, cultural history, and the like.